Engaging in fundraising activities enhances pupils’ sense of awareness of others less fortunate than themselves. Pupils vote for their Charity of the Year and all fund raising efforts are directed to this cause. Funds are raised throughout the year through different events and activities. Individuals or groups of students are welcome to suggest fund raising initiatives, as this provides a great opportunity for them to demonstrate leadership and organisational skills whilst helping those less fortunate than themselves. We do however respond to National and International campaigns such as Comic relief and Children in Need and embrace individual initiatives suggested by pupils. Where possible, links are made within the curriculum to educate pupils about the cause and effect of the work of many charities. 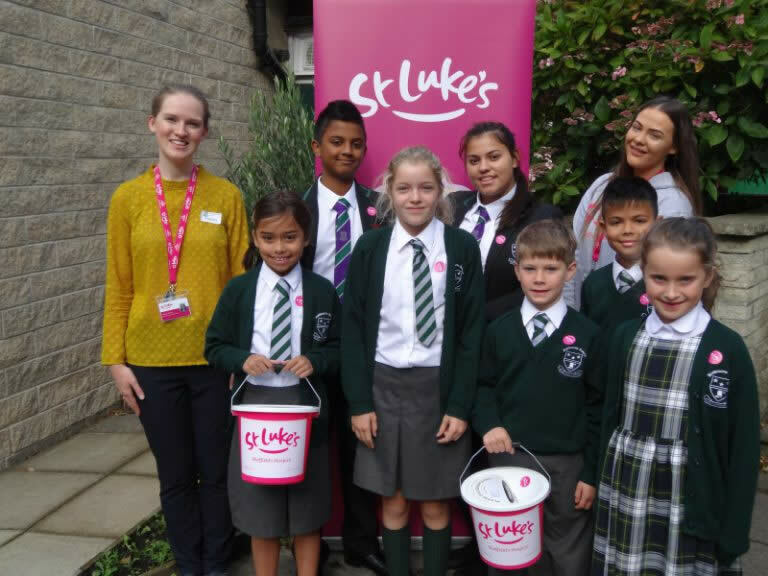 For example, this year Year 5 pupils will be taking part in St Luke's 'Biz Kids'!